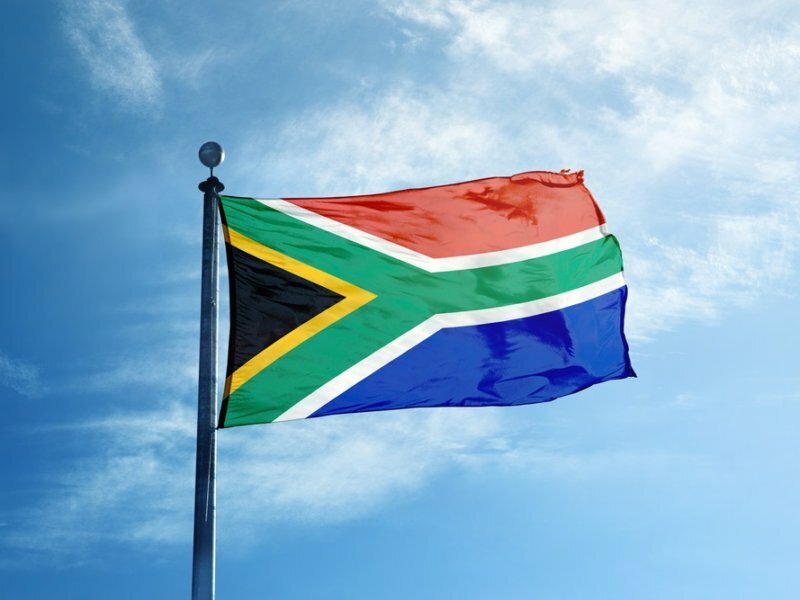 Lots of people in South Africa are also in the cryptocurrency space and lots of South Africans are watching it. However, not all individuals have access to it. Neophytou, who has been involved in the digital currency space for some time, hopes that this cryptocurrency ATM will bring about the change needed, giving those who don’t have access to a bank account access to different digital currencies. To get involved users will scan their cryptocurrency wallet where they can buy digital currency that then gets transferred into their hot wallet. The ATM will be set to a limit of R50 at a time. Due to the interest that is being seen in South Africa, this will be the first cryptocurrency ATM trial in Johannesburg. Depending on how well it goes Neophytou added that they will roll out more ATMs in the future. News of this comes at a time when Zimbabwe’s central bank has taken steps to ban local banks from trading or processing transactions linked to cryptocurrencies. However, it hasn’t banned local cryptocurrency exchanges, according to Reuters. The Reserve Bank has directed all banking institutions not to provide banking services to facilitate any person or entity in dealing with or settling virtual currencies. The nature of cryptocurrency transactions make them the currency of choice for money launderers and other criminals.